Apartment N. 316: It can accommodate up to 2 people, it is rented from 63 € per Night (not per person). 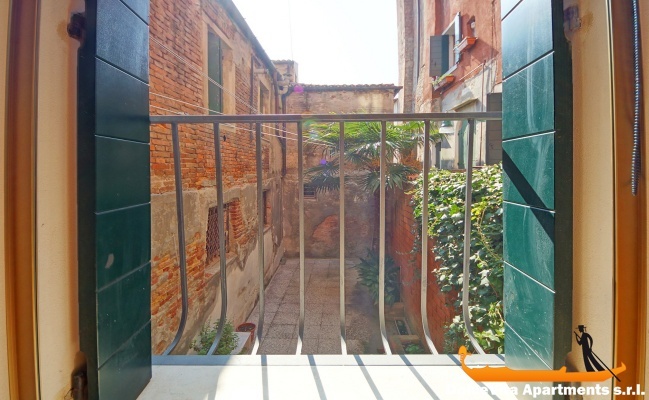 New Venice Apartment Biennale: Bright apartment just 250 meters from the Biennale and about 500-600 meters from the magnificent Venetian Arsenal. It is located in the district of Castello, on the first floor of a typical house of Venice and it can accommodate up to two people. The apartment consists of: living room, kitchen, bedroom and bathroom. Furnished with care, the apartment offers a wide range of facilities and comfort and it can accommodate up to 2 people. The kitchen is fully equipped with: oven, microwave, refrigerator, freezer, espresso machine, toaster. In the apartment there are also TV, stereo, Wi-Fi and air conditioning. We remember that guests are provided with blankets, sheets and towels. Superb location and very nice. Very good performance. The apartment is fantastic, even better than what you see in the pictures. Super large, clean with everything you need, super comfortable bed and Oscar a charm. All perfect. No doubt if I go back to Venice I will try to stay here and I will always recommend it. The neighborhood where it is located is fantastic, super cool with many restaurants and bars and super near downtown. 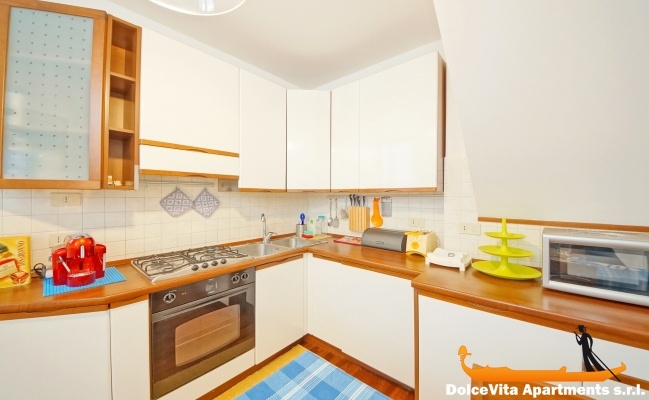 Apartment very well located, 10 minutes from St. Mark's Square, clean and tidy. No problems when it comes to contacting them, good service and efficient, without a doubt, I would recommend it. Excellent apartment in an excellent location. I highly recommend this property and the service provided by Eugenia and Oscar. Apartment n.316, nice clean and equipped with everything, nice location, not far from the center, Mr. Oscar very kind and available, all above our expectations. Score 5, definitely we will return, and will recommend it to friends! The apartment is very comfortable, located in a strategic position to see Venice, inside there is absolutely everything you need, very clean. Excellent service, always available, excellent choice. 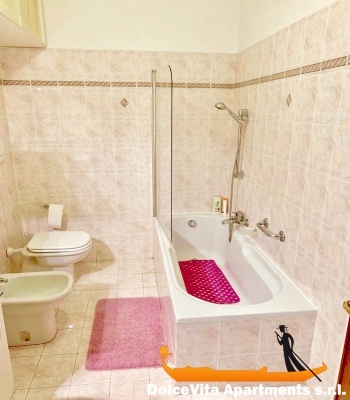 Apartment strictly complies with photos and descriptions given at the time of booking. 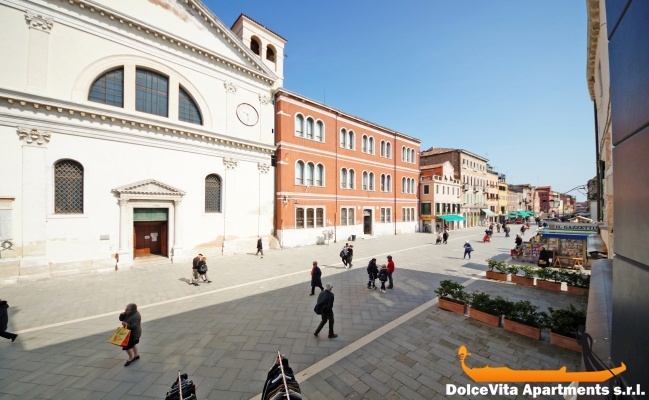 Very clean, very functional, very well equipped, well located (shops, restaurants next door, St. Mark's Square 10 minutes walk), spacious, bright, comfortable and air-conditioned. Very appreciable in summer by hot weather. Very pleasant to live. Excellent tracking of the reservation. No bad surprises. Easy contact with Oscar very flexible in arrival and departure times. He is very friendly, welcoming and picked us up at the arrival of the vaporetto to accompany us to the apartment. Really happy with all the services. Thank you ! Well located, spacious, good mattress and welcome. Oscar's welcome very much appreciated and was flexible on our arrival. Thank you for this nice welcome. 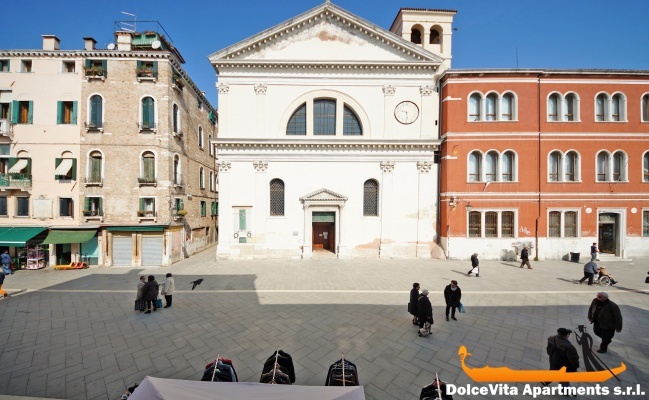 It is ideally located near the Arsenale vaporetto station and a fifteen minute walk from Piazza San Marco. Very clean. Oscar is a gentleman. Excellent. Five points. Cleaning, order and punctuality. Many thanks.Very good service. Superb very functional apartment, close to shops, near the means of communication by vaporettos, at two stations of the Doge's Palace, quiet area. The owner Oscar, present in case of problems. The apartment is comfortable and spacious, equipped with every comfort. 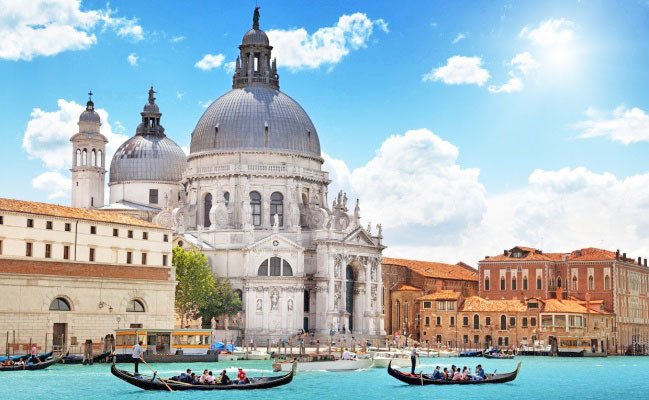 Its location is very convenient, a short walk from St. Mark's Square and on the way you can admire beautiful views of the city on the Grand Canal. It is situated in a neighborhood where you can still feel the authentic atmosphere of the city. Mr. Oscar was very kind and thoughtful and the reception was fantastic. We will come back and highly recommend it. Excellent stay in this rental 5/5. Comfort, cleanliness, location ... everything was perfect. Oskar met all our expectations: appointment on arrival trust. Service of the site: to recommend. Thanks Oscar for hospitality and responsiveness, great apartment, clean, very nice bedding, little inconvenience deliveries in the face store at 6 am. Apartment entirely in accordance with the description. 5/5. Home +++. Comfort +++. We will come back. The apartment is huge and very neat and clean. One suggestion would be to get new linen for the beds as it was quite old and a little worn. The apartment is fully self-contained with a complete kitchen and washing machine. Well priced. A bit of a walk from the main popular areas but easy to navigate to as it is on a main street. Very happy with our stay at this apartment. The apartment is so clean and comfortable.The apt is so near to the jetty and the church and the supermarket is right at your doorstep. We really love the apt and would like to come back again and Oscar is so helpful.Thank you Oscar. Good location for the biennale, well equipped and owner's availability. The apartment was perfect under all the profiles. Convenient to the film festival, very clean, comfortable, with all the necessary equipment and more (Wi-Fi, products for the hygiene in the bathroom and in the kitchen, plenty of linens and towels). The person who welcomed us, Mr Oscar, was on time, very courteous and detailed in the information that he gave us about the apartment. Everything is absolutely perfect. The apartment is ideally located, spacious, very comfortable and functional. 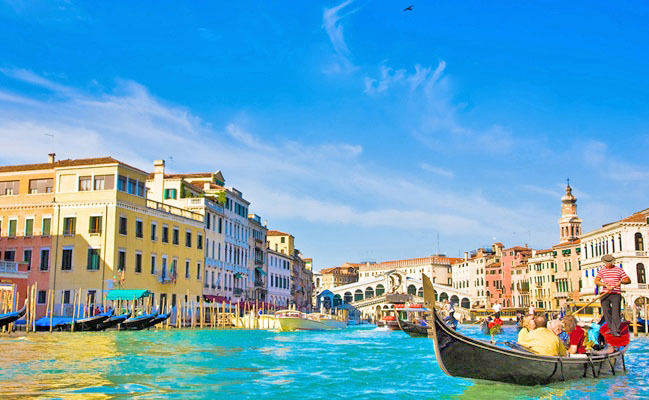 We are delighted with our stay and we will return to Venice by choosing the same apartment. Oscar is a lovely host. We are satisfied with your site. 5 for the apartment really super well placed and nice. The owner 'Oskar' is friendly and very accessible. The apartment is very clean, quiet and we appreciated the air conditioning because it was warm. As we come to Venice every 2 years for the Biennale, we remember it for 2019. Hello Eugenia it is with great pleasure that we send you our evaluation. The apartment 316 is definitely worth the 5 rating. It is spacious, well equipped, well located, very clean and very comfortable. Without any doubt we recommend it to our best friends and to anyone looking for accommodation in Venice! The most: pedestrian street, food trade in front of the apartment, walking distance from the vaporetto, near the garden, the Biennale and the Arsenale and a bit away from the tourist flood. Tranquility and helping traders. The website is user-friendly, the arrangements are concluded quickly and adequately. This is what I call 'happiness'. Thanks to Oscar for his kindness and hospitality. Following your request, we give a rating of 5 for apartment 316, which was faithful to the description given on your site reliable and easy to access that we will recommend just as this apartment of which Oscar gave us all the explanations necessary for our arrival to Arsenale point of our rdv to take us to this one of which we enjoyed the location, a short walk from St. Mark's Square but safe from the world and where it was good to come back after our days of walking to visit Venice and all its architectures, a coop just opposite us has facilitated the shopping and we highly recommend it. 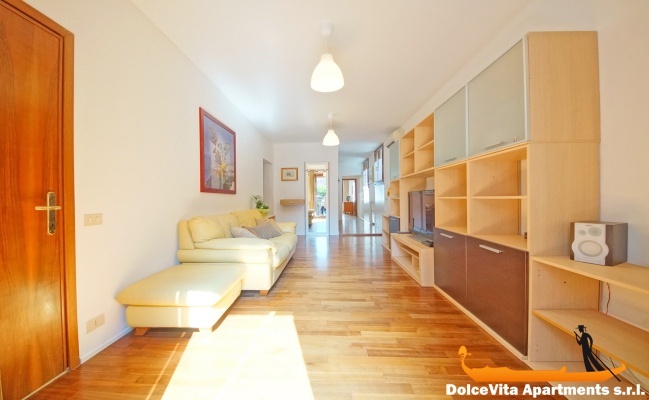 Beautiful apartment superbly located, about 15 minutes from St. Mark's Square. 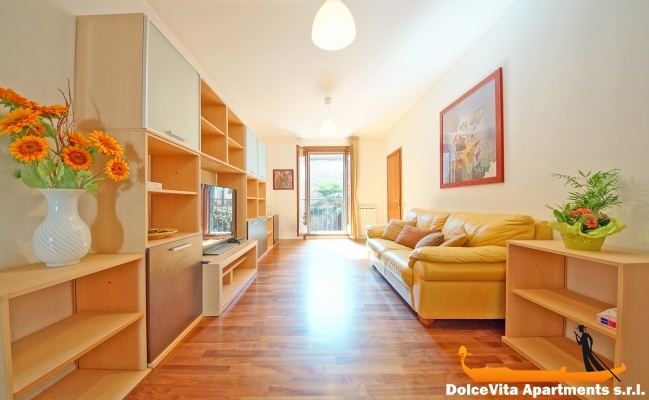 Quiet, easy access from the airport, vaporetto station 5 minutes walk. Ideal for a stay in VENICE. Very good welcome by Oscar! The apartment was beautiful, clean and quiet. It was the perfect home away from home. The neighbourhood was very nice and also quiet, away from the crowds of tourists. Oscar was a very nice man and met us at the meeting place to take us the the apartment. Having the CO-OP across the street was perfect. 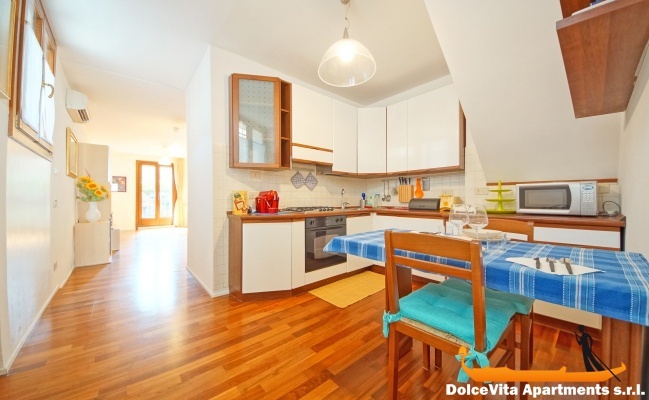 We would recommend this apartment to any of our friends wishing to stay in beautiful Venezia. The service from Venice apartments was excellent. All information provided was exact and the apartment was exactly as detailed on the website. We highly recommend this service to anyone and we will be using it again on our next trip to Venezia. We cannot thank you enough for making our trip so wonderful and feel like home. 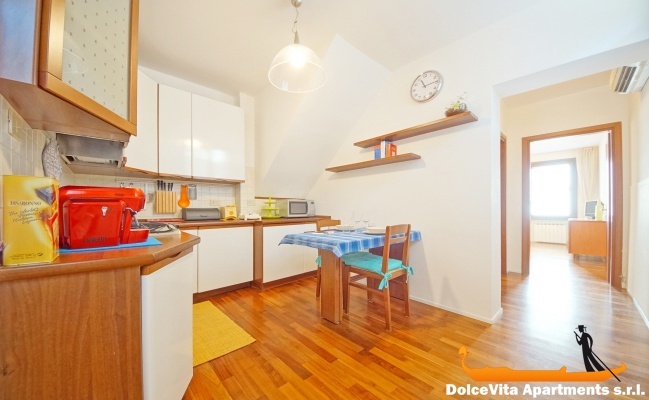 The apartment is in a quiet area, with all the amenities and services just a few steps, not far from St. Mark Square, very clean on arrival and complete with furniture. We were welcomed by the owner with warmth and kindness. Coincident with your description indeed even better seen live. We stayed in apartment No 316 which is well equipped and comfortable, it is located in an area provided of all the services. If we were to give an overall rating it would be 10/10. Your service as always clear, safe and impeccable and I always dealt with Eugenia and also my friends and for the second time we repeated we are delighted. Thanks for all. Greetings. The apartment 316 is as described on the site, perfect in every way, to say spectacular, Oscar is a very kind person and very friendly. The apartment is equipped with every comfort and I emphasize 'every'. I hope to return. Your service is impeccable. The apartment is top, 5/5; and very well located, close to downtown (St. Marks), the water buses, and shops. quiet street. Perfect welcome: we could even arrive before the scheduled time and Silvia was waiting for us. The service from the booking to the installation took place without problems. First experience in Venice: to repeat. Regards. 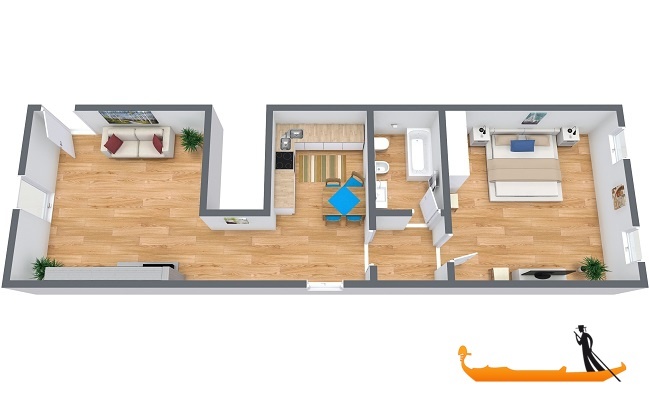 The apartment is perfectly in conformity to the description and to the images provided by the site. Large, clean, neat and equipped with all accessories and various needs in order to feel comfortably at home. 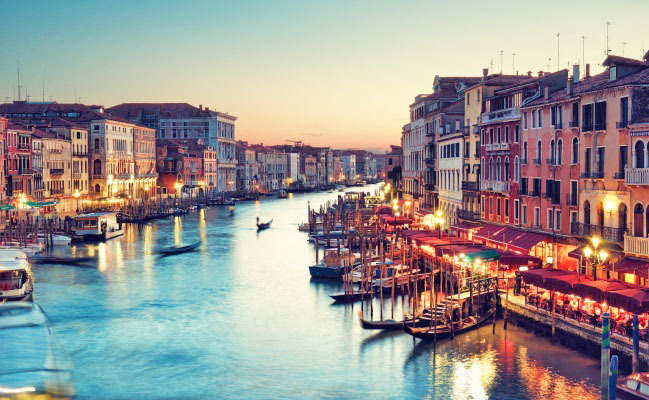 Located about 15 minutes' walk from Piazza San Marco is situated in a quiet area away from the noisy comings and goings of tourists. Very useful the presence COOP supermarket a few steps from the apartment. Ideal for a stay in Venice living like a real resident of the lagoon city. To underline the welcome of Mr.Oscar who made himself extremely available both at arrival later than expected (due to flight delay), both at the check-out allowing us to use the apartment beyond the appointed time. The place is quiet but close enough to the city center. The neighborhood is very nice. 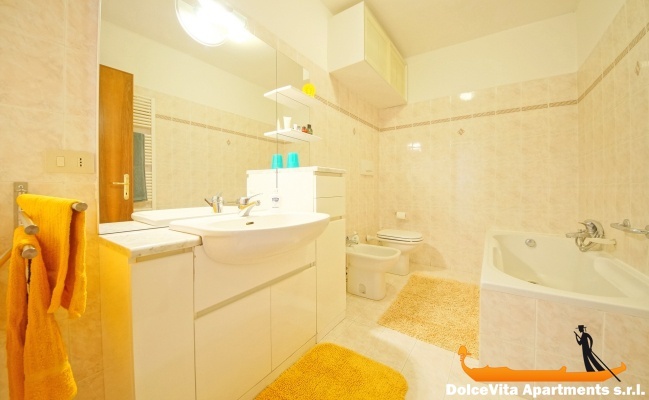 The apartment is well designed for a pleasant stay in Venice. I'd recommend it highly . Oscar is very welcoming. It corresponds perfectly to the description on the website. good location, very quiet, very clean, spacious, close to amenities (supermarket, restaurant, boat, etc.). Impeccable service, warm welcome, friendly and availability by Oscar; we highly recommend this apartment!